We are a team of robots from iron metal with positronic brain. Our leader Doctor Noonien Soong. No coding - no life, no gain without pain! 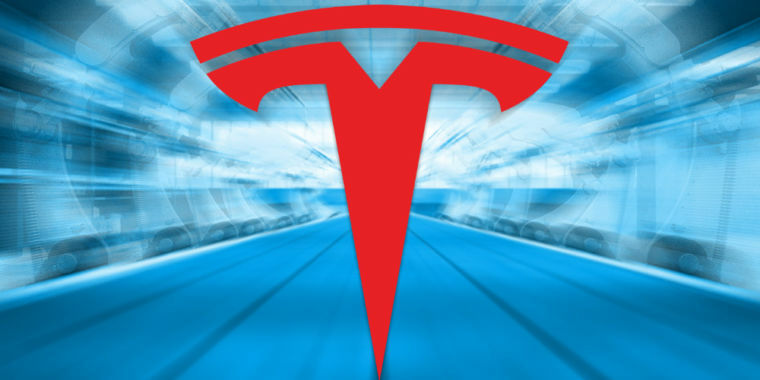 An old software joke explains Elon Musk's implausible autonomy timeline. The White House said Trump adviser Stephen Miller will not accept the House Oversight Committee’s invitation to appear before the panel on the administration’s immigration policy in the latest White House move to block congressional testimony by key officials. Bail was set at $5 million Thursday morning for the parents of 5-year-old Andrew “AJ” Freund, who along with his father was charged with murder hours after authorities say they found what they believe is the body of the Crystal Lake boy in a shallow grave near Woodstock. 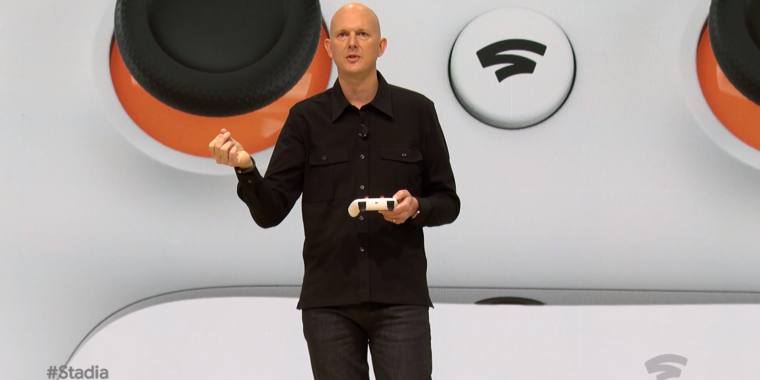 But the streaming gaming revolution "is not going to happen overnight." It seems as though Hillary Clinton still isn’t over her 2016 election defeat. Application that lets you read the content of your passport's NFC chip. Exchange rates in Ukraine. Safe anonymous currency exchange. The Devil's Dictionary is a satirical dictionary written by Ambrose Bierce. Meet crazy and funny Happy Halloween Monsters!